As The Mystery Jets autumn tour came to a spectacular end by selling out The Roundhouse on their latest tour, the long player 'Serotonin' appears to be still going strong. 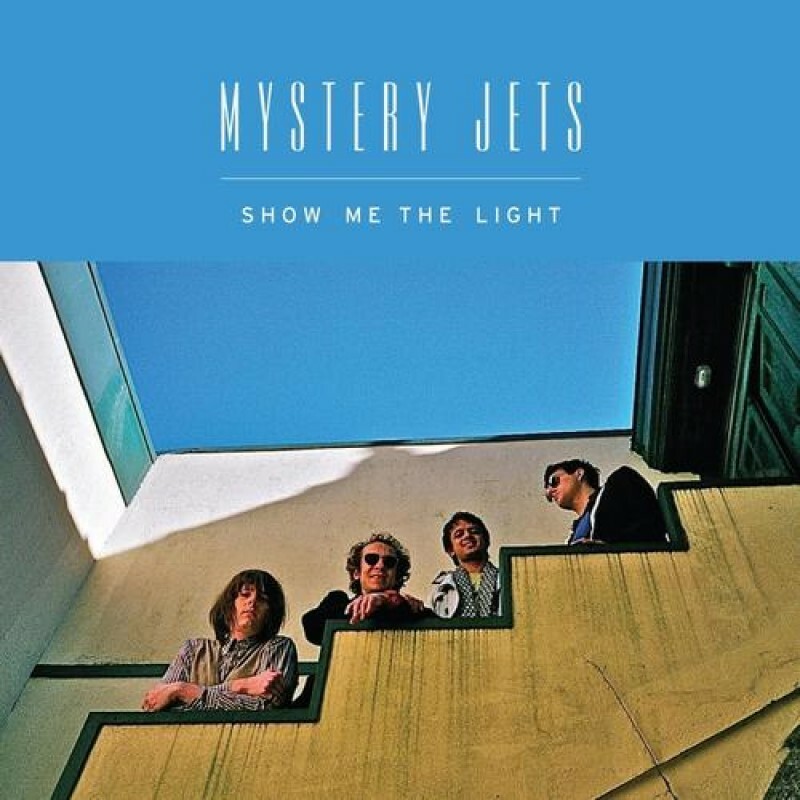 Eel Pie Island's most famous residents released their latest single from what could be considered to be their magnus opus; 'Show Me The Light'. You can buy the single on iTunes HERE and watch the video below.